Mesa, Ariz: Optimum Technologies, a local Software as a Service (SaaS) startup, welcomes Amber Corey to the team as Executive Assistant to the CEO, Simon Chatfield. Amber is taking over the role our previous EA, Audra Thornton, held since Optimum’s inception in January 2017. Audra left the company earlier this month to pursue her degree in nursing. Amber was directly trained by Audra for several weeks before her departure. Amber comes to us with several years of administrative experience. Most recently, she worked as a Traffic Coordinator for Elevation Marketing. Before that, she was an EA Office Coordinator and Customer Care Coordinator at FastMed Urgent Care’s corporate office for more than three years. Her other prior roles include Office Assistant, HR Assistant, and Senior Administrative Assistant. In 2016, Amber graduated from Arizona State University with her Bachelor’s degree in Business/Corporate Communications. She is also planning on pursuing her Masters sometime in the future. Before she ventured out west, she lived in her hometown of Syracuse, New York. 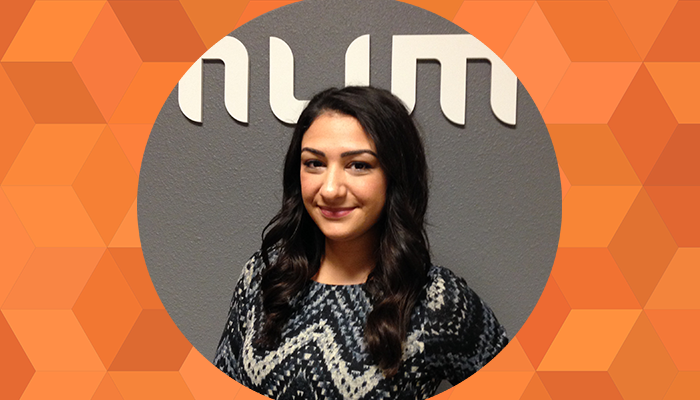 Amber has a plethora of experience in the administrative professional field, and is showing her skills at OptimumHQ. "Amber is proving to be an enthusiastic and hardworking employee. She is very thorough and always makes sure the needs of the office are met and that everyone is happy and thriving. We are very lucky to have her join the team," said Simon Chatfield, CEO of Optimum Technologies.